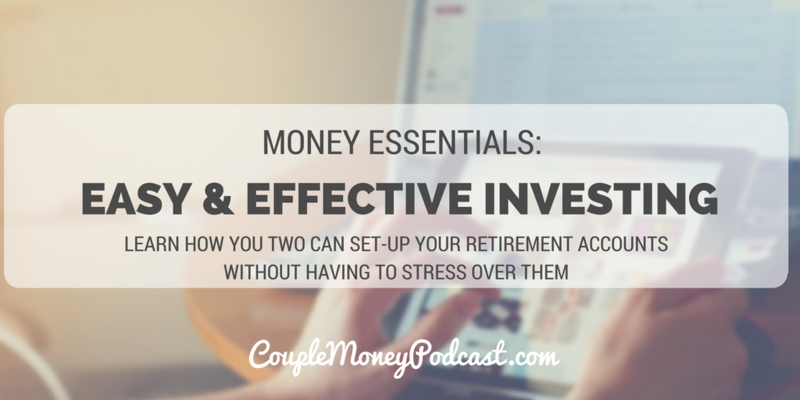 Want to easily set-up your retirement accounts without having to stress over it? Certified Public Accountant and author Mike Piper shares how index investing can help your achieve your investing goals. Today we’re at #5 of the top 10 episodes of the Couple Money Podcast! Investing can be a tricky subject for many with all the noise out there on what’s stock hot or which mutual is about to rebound. 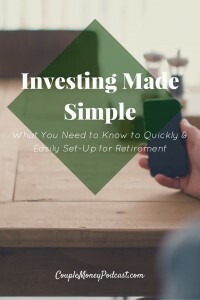 When I was putting together this episode my goal was to give you a few principles and resources that could get you set up with retirement investing even if you didn’t have a lot of money start off with. Mike Piper has been helping people with their investing and more as a Certified Public Accountant and as personal finance author. He founded Oblivious Investor and is a contributor to The Wall Street Journal and Money Magazine. If you haven’t already, open an IRA today. There are plenty of options out there – we use Vanguard and Betterment for our IRAs. Setting them up was easy and the service has been wonderful with both companies. Vanguard and Betterment offer you a way to invest effectively and efficiently with index funds and ETFs.